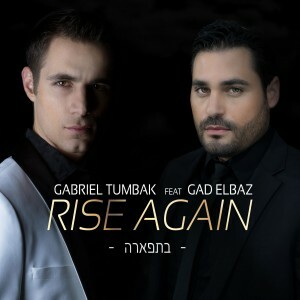 This single is now being released on Gabriel new album as well as Gad elbaz new album Hava Nagila. This song is accompanied by an amazing and original fun music video that takes the song to a whole new dimension. As Purim approaches there’s no better time to enjoy this beautiful whimsical new hit, and get on the Dance Floor! Tiborg appears courtesy of TMP Recordings.